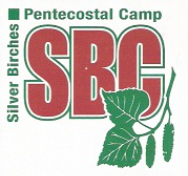 ﻿﻿Silver Birches Camp was established in 1949 to serve the north eastern part of the Pentecostal Assemblies of Canada Western Ontario District. 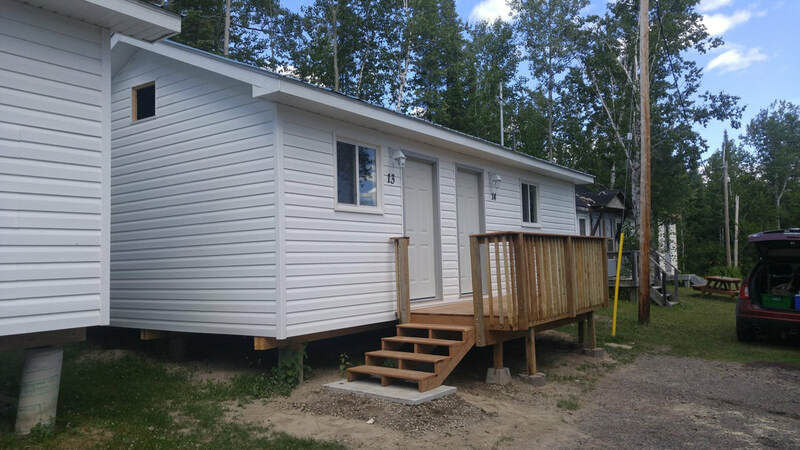 1700 feet of lake shore, beach and great fishing!! MAJOR change this year in the office about booking, volunteering and admin. Keep checking here Updates will be regular! ​Volunteering is the purest expression of the Christian faith! 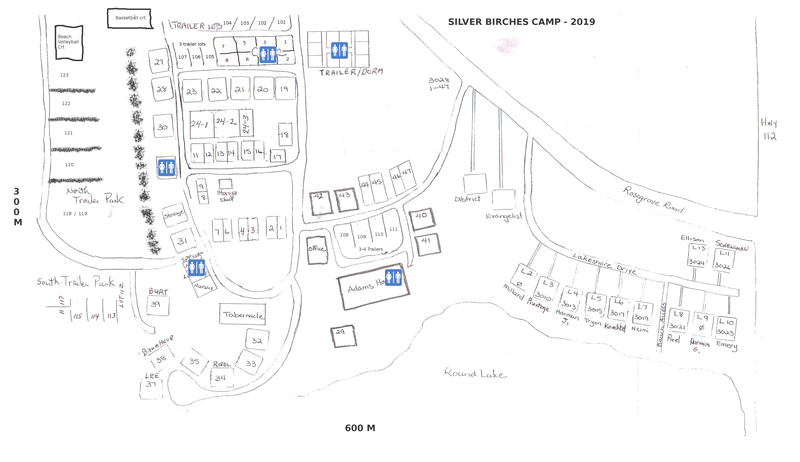 Please consider volunteering for work-weeks OR work in one of the CAMPS.